End of Western Civilization got you down? 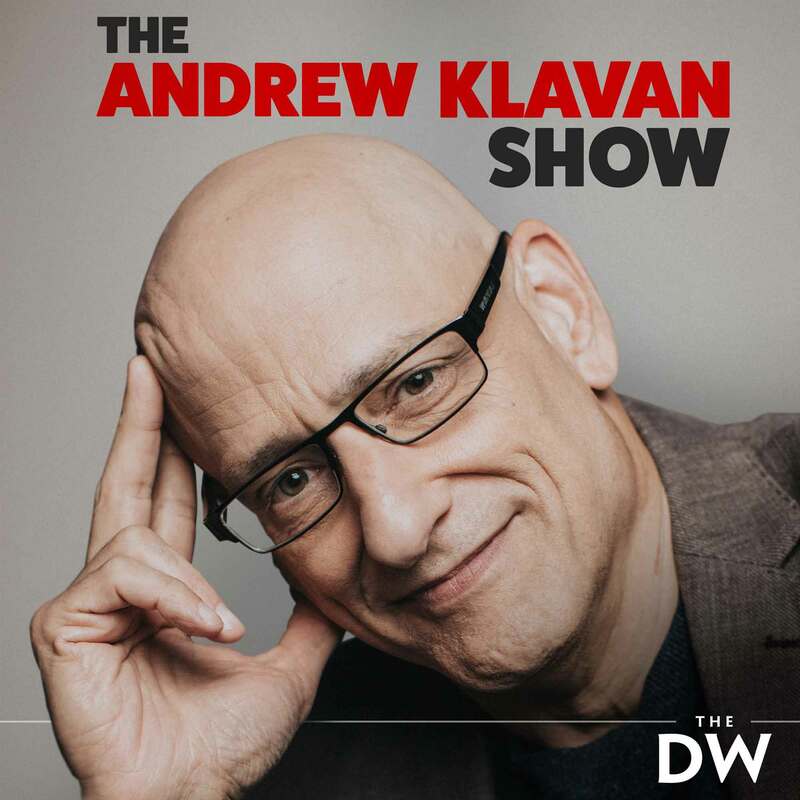 All is tickety-boo on The Andrew Klavan Show as Andrew laughs his way though Armageddon with political satire, cultural commentary, interviews and relentless mockery of racial pieties, sexual perversities, and feminist absurdities. New Episodes are available Monday through Thursday.